Extensive tips and suggestions for the wooden ship modeler. Hundreds of photographs and drawings of moedling techniques. Basic and Adanced Techniques for small scales. 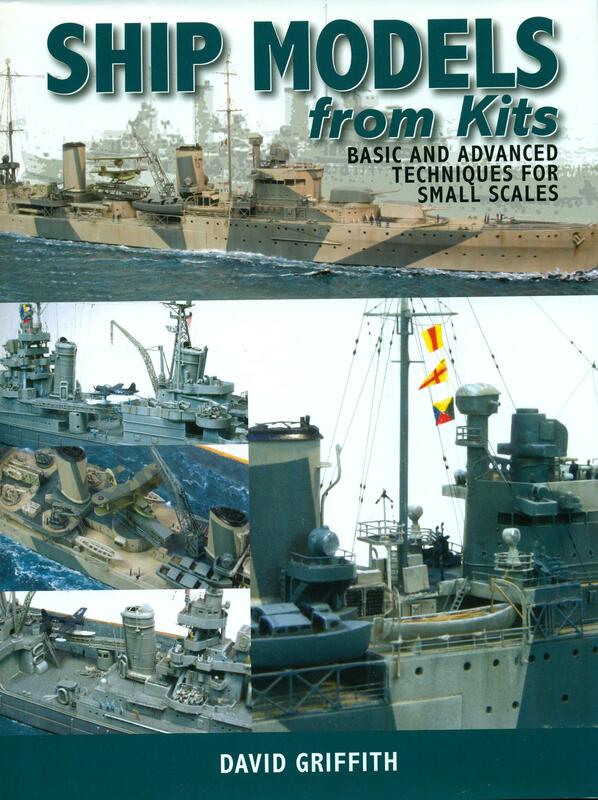 Here is practical advice and guidance to building ship kits in the 1:700 to 1:350 range of scales in either plastic or resin. Full of ideas using step by step photographs for building two models. This book is without a doubt, the ultimate how-to-build sory model book. Every single step of the building process is thouroughly explained in Dynamite Payson's easy-going, hands-on style. 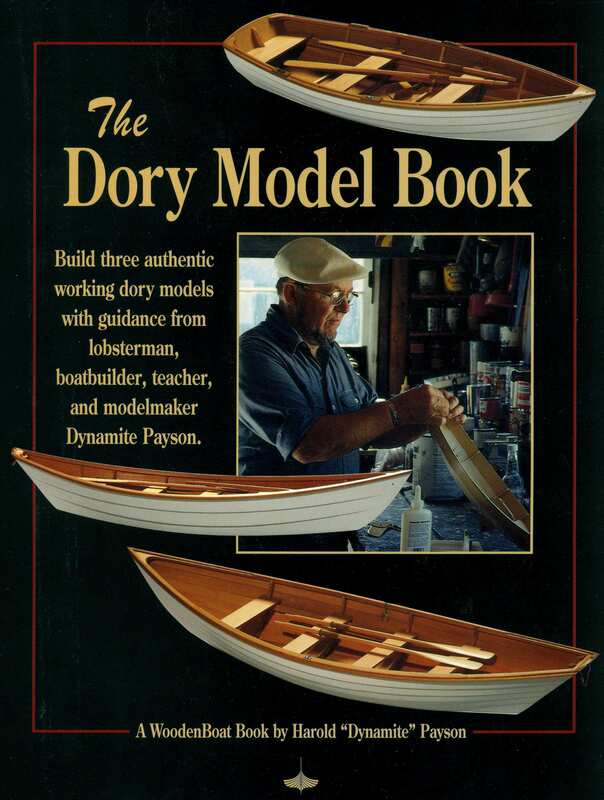 Build three authentic working dory models with guidance from lobsterman, boatbuilder, teacher, and modelmaker Dynamite Payson. By Erik A. R. Ronnberg Jr. 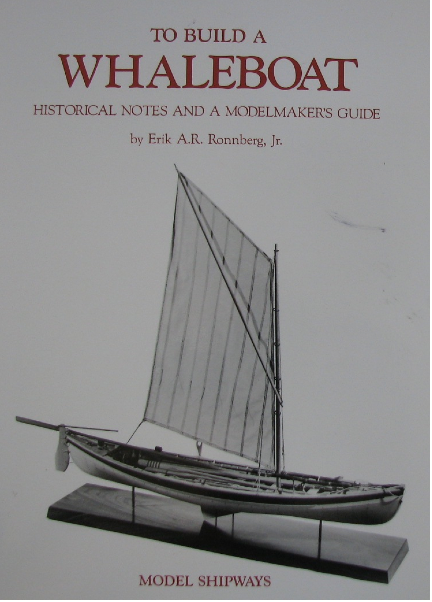 Historical notes on whaling and whaleboats and a modelmakers step-by-step guide to building a model whaleboat. A step-by-step guide to the intricacies of square rig. Complete rigging details shown in drawings of the eighteenth century "HMS Mllampus," a 36 gun frigate. A step-by-step guide to building models of seven small craft. This book provides 5 models of graduated difficulty showing step-by-step construction through drawings and photographs. 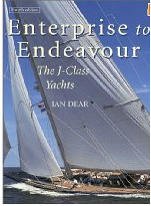 This book tells the story of the only ten J-Class yachts ever built and their race for the America's Cup and other trophies in British and American waters. These beautiful racing yachts competed for a mere 8 seasons between 1930 and 1937. Many great photographs. 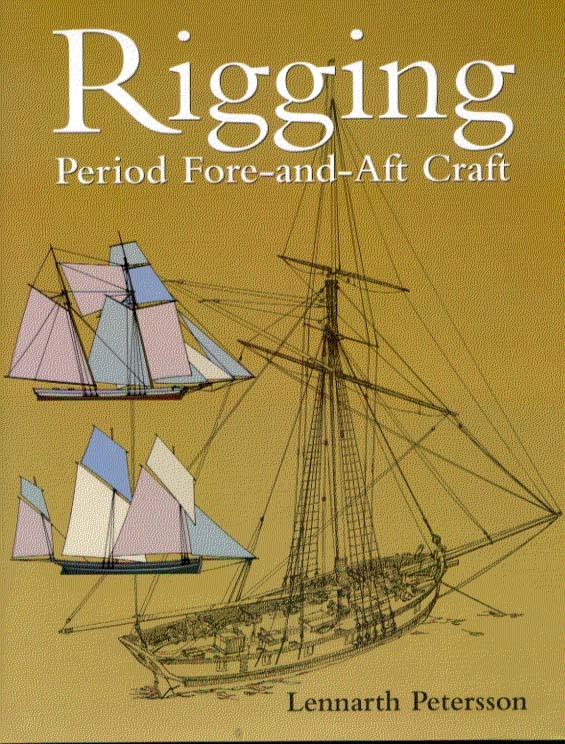 Employing surpurb, clear draughtsmanship this book shows each and every detail of the rigging of typical period fore-and-aft vesels. There are over 200 diagrams showing clearly where each separate item of standing and running rigging is fitted, led and belayed. This book presents an overview of the design, development and classification of modern warship types. 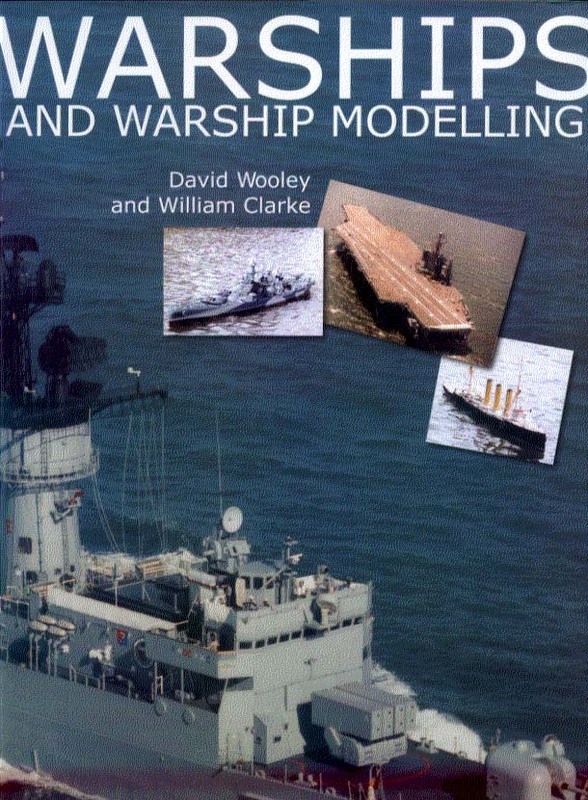 Offers an appreciation of the complex structures associated with warship designs and how the various sections and external fittings can be related to those on warship models. Many pictures of warships and warship models. 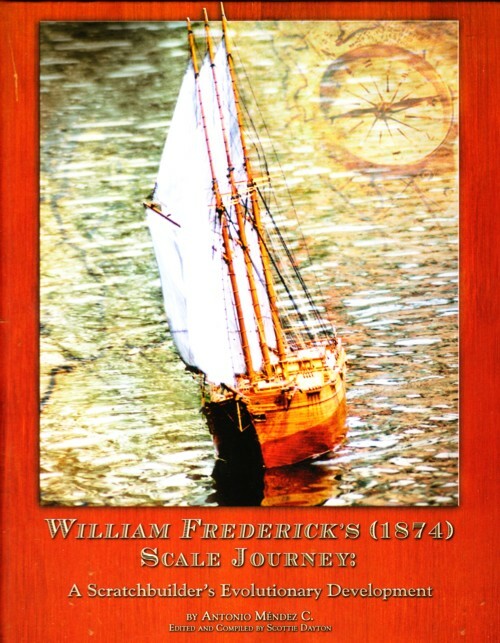 This book is a new step-by-step masterclass of one of the world's leading ship modellers and describes how to build a small 1:192 scale model of the privateer "Prince de Neufchatel" as a waterline model or full size display model. There are over 200 color photographs. This book contains a lifetime of modeling experience by Brian King. 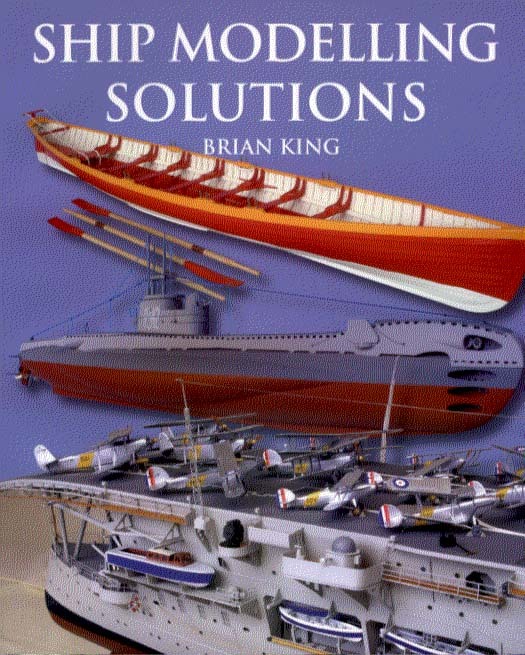 Brian's interests are in warships from large battleships to warships of the Victorian era. There are many photographs and drawings throughout the book. 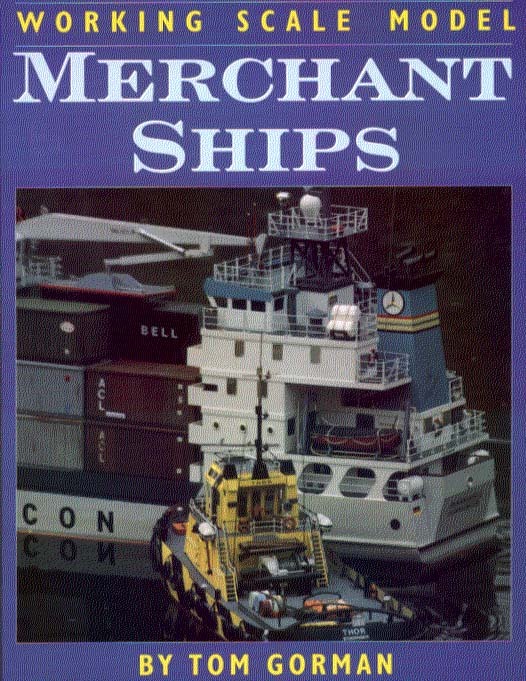 This illustrated manual is a comprehensive guide to the building and sailing of working scale model Merchant Ships. Covering many ship types from Tankers to Trawlers to Paddle Steamers and every construction stage is covered in detail. 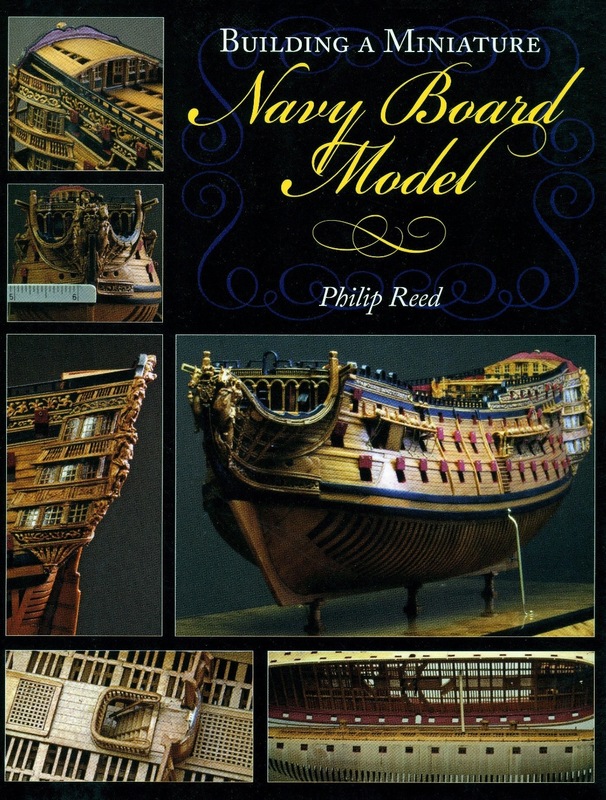 This is a practical manual on building plank-on-frame ship modeling and all its intricacies. The author has used the two masted sloop of 1752, the Cruiser, as his example to lead the reader throught every stage of building this model. Each step-by-step stage is described in the text and illsutrated in line drawings and photographs. A photographic step by step guide to building a scratch built Menhanden Steamer model. A photographic step by step guide to building a scratch built Spritsail Skiff model. A photographic step by step guide to building a scratch built Lobster Boat. A guide to the techniques of modeling from a wood kit for the neophyte shipmodeler. Lots of diagrams and drawings. A complete guide covering all aspects of ship model construction. Focus is on the plank on bulkhead model. Many photographs of model construction stages. A guide to the techniques of modelling form a wood kit. Excellent drawings and descriptions of all stages of model construction methods. Tips and techniques for building ship models without a kit. Lots of drawings describing construction methods. Tips and techniques for model construction from kits. Lots of photos and drawings showing construction methods also a large Italian-English dictionary of nautical terms. 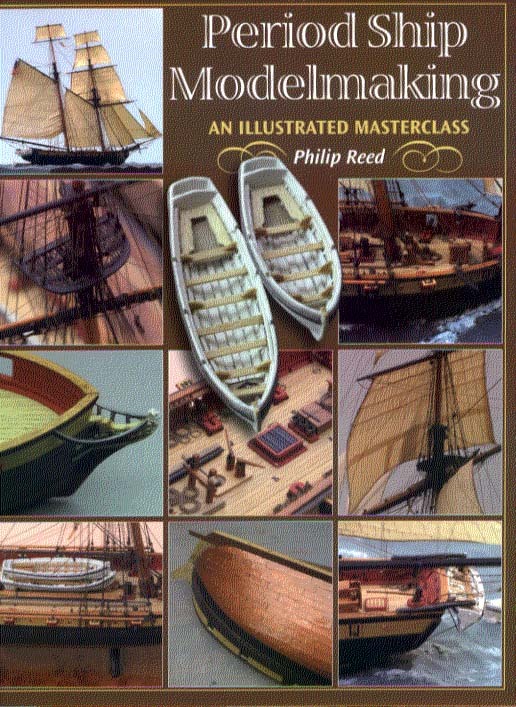 Introduces to art of ship modeling from the history of model ship building to techniques and methods of construction. Many pictures and drawings throughout. Planking methods covered from materials and tools to planking hulls, decks, and ship boats. Patterns for a model of the clipper ship "Benjamin F. Packard" and the whaler "Alice Mandell." Lots of drawings. Complete description of all stages of ship model building. Lots of drawings throoughout. The classic guide to ship modeling particularly suitable for beginners. 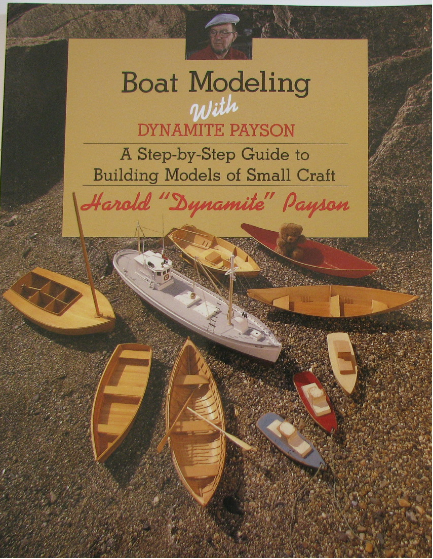 Includes instructions on building half hulls as well as whole-hull construction. The main body of this book is devoted to the building of ten models, all available in kit form. Guidance for the beginner and discussion on model techniques for the more experienced builder. Lots of photographs. 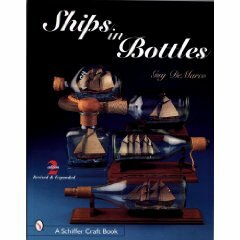 A highly detailed and well illustrated manual that introduces serious model builders to the hand crafting of ship models from the bottom up. Plan of the Sea Witch clipper ship attached to back cover. This book offers complete step-by-step instructions, fully illustrated and diagramed for building the famed clipper ship "Sea Witch." Indespensable for the serious model builder, this book offers the modeler a true understanding of the masting, rigging, and most important fittings of American clipper ships and packet ships.